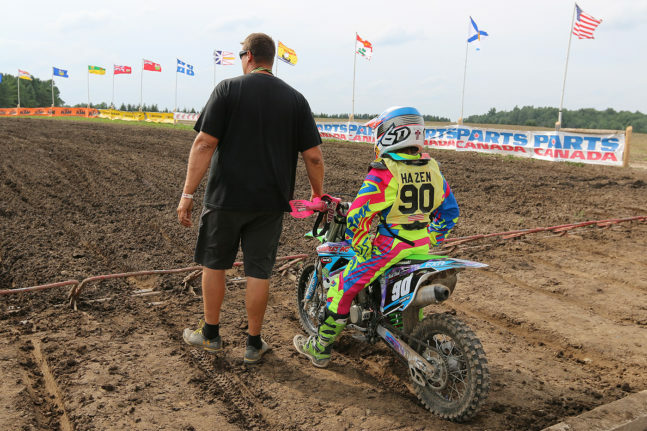 Thank you for registering for the 2018 Parts Canada TransCan Canadian Motocross Grand National Championship at Walton Raceway – August 14th to 17th. 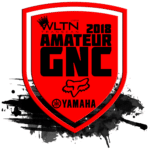 The status of your entry is CONFIRMED – which means you have a gate position reserved for you as of August 4, 2018. If you are planning to attend on the early Sunday night entry, you must select the Sunday entry option on the main registration page, as Sunday entry is available for only the first racers to book it and pay in advance. If you have not pre booked camping for either Monday or Sunday then upon arrival Monday you will be assigned an entry time at the earliest available slot. There may be delays depending upon availability. Golf carts or mobility carts will be allowed onsite at Walton Raceway August 13th to 18th. Areas of operation will be restricted. Observe and obey signage accordingly. Speed shall be limited to walking speed. Occupants shall be limited to the operator and designed passenger capacity of the vehicle. Operators shall be of age (16+), of clear mind using common sense and courtesy. If you are unsure what any of this means ask a Walton Raceway staff member for clarification. This is a privilege which will be withdrawn if abused.